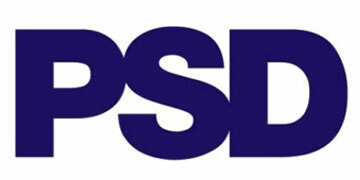 PSD is a leading Executive and Management recruitment organisation. We operate across a range of functions, industry sectors and countries, providing specialist expertise in each area. We employ over 250 experienced consultants and operate from 7 offices across Europe and Asia. Our reputation is based upon our ability to deliver outstanding results and exceptional levels of service. During the last five years we have placed candidates in 75 different countries.